I know it's way too early, but Christmas cards are now available at the GrrrGraphics.com store. 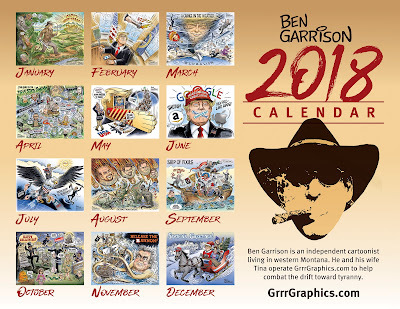 A 2018 calendar is also being offered. 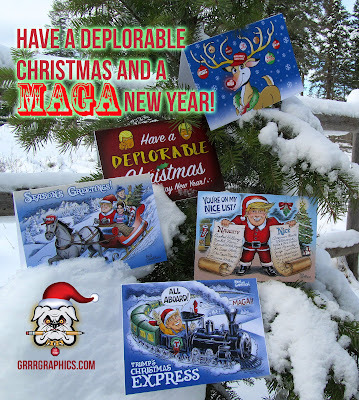 The cards are shown here on a real Montana tree with real snow. Tina designed the ad and she took the photo. She even drew one of the cards (the reindeer). This blog post is a cheap sales pitch, I know...but a guy has to try to earn a living.